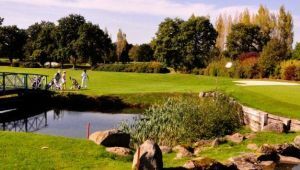 This is one of the great Links courses in France and is also the second oldest courses in France. 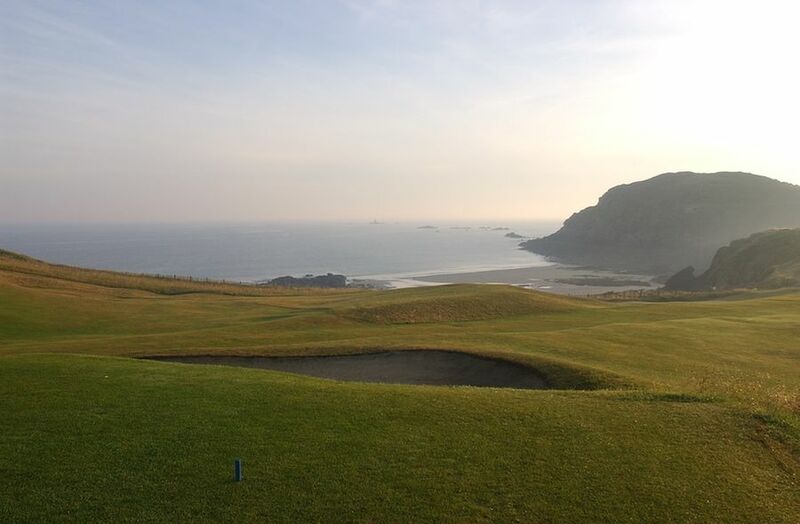 Designed by Willie Dunn in 1887, the course starts quite easily enough but get ready for the superb holes that run along the coast. 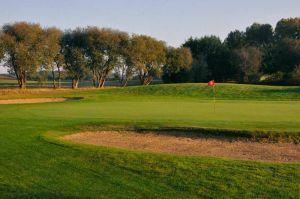 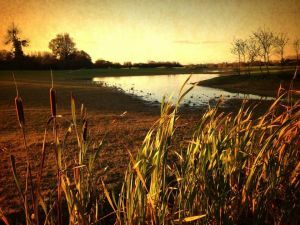 The course can play short, if there is no wind, but as there usually is take care with your club selection and try to keep the ball as low as you can out of the wind. 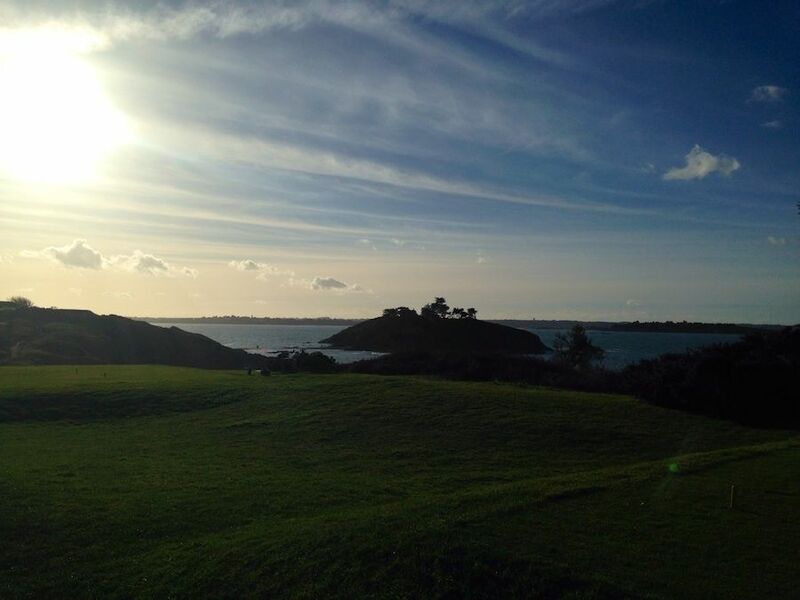 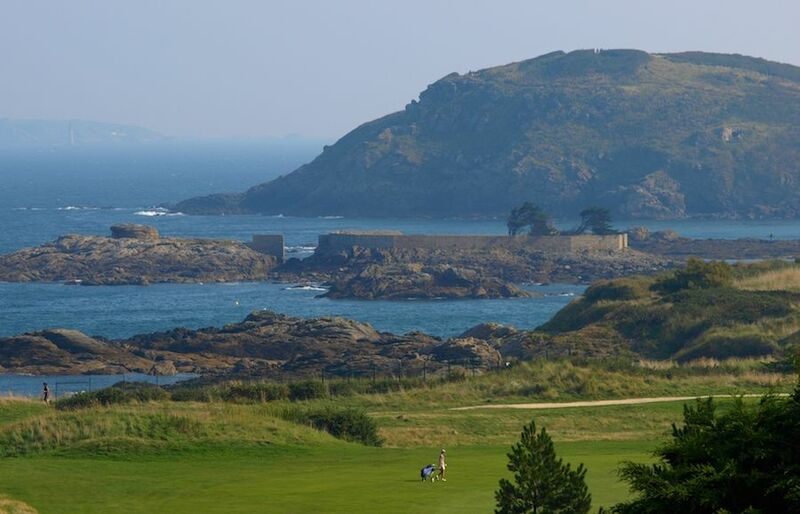 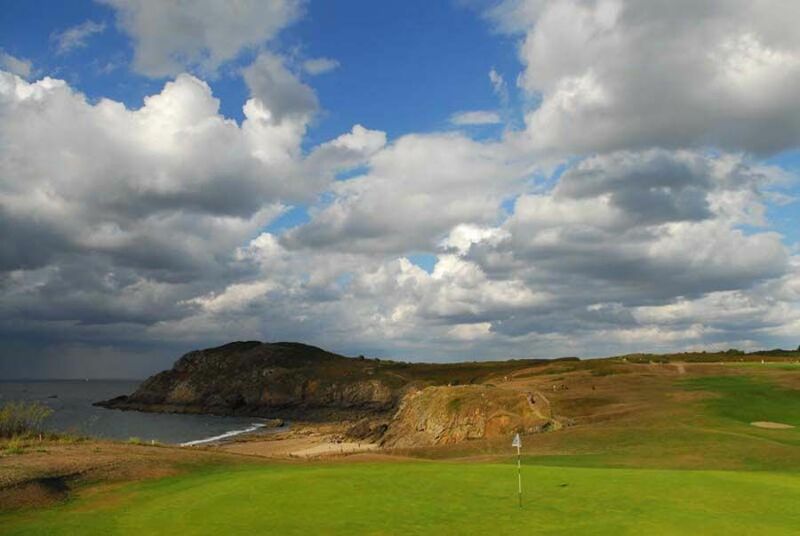 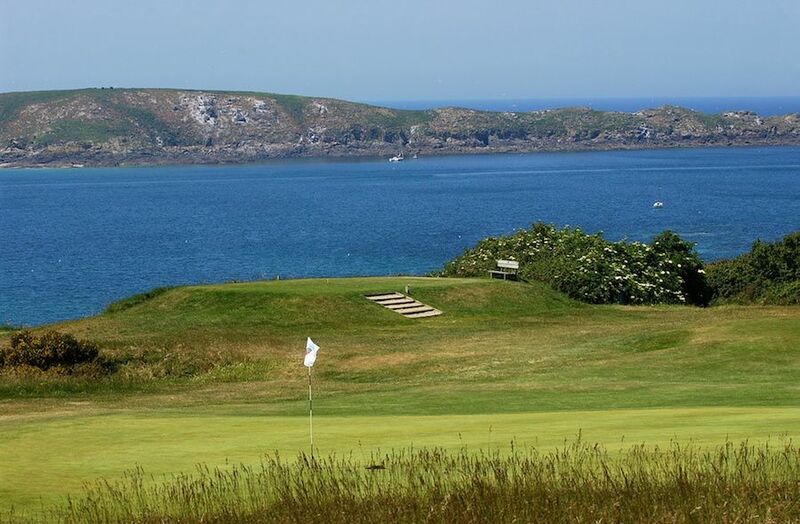 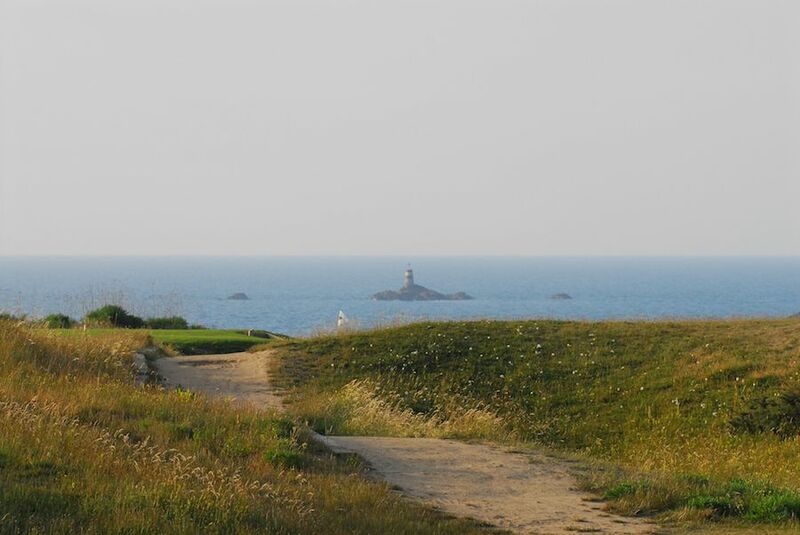 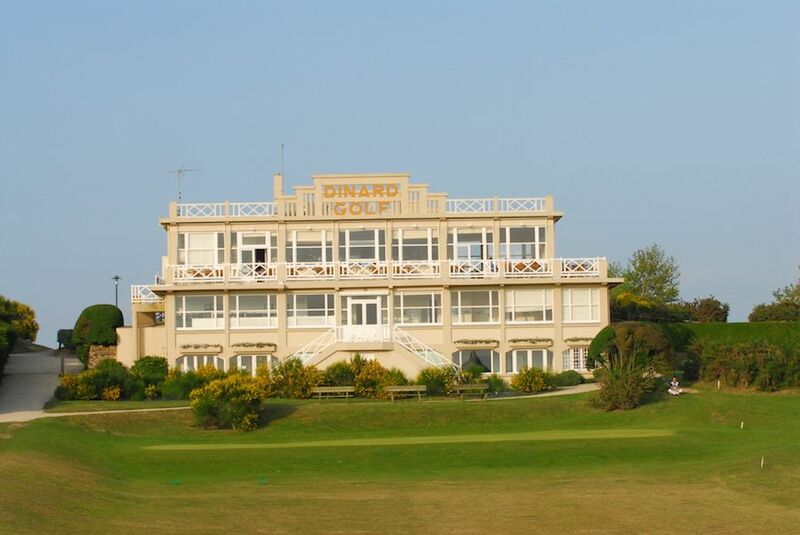 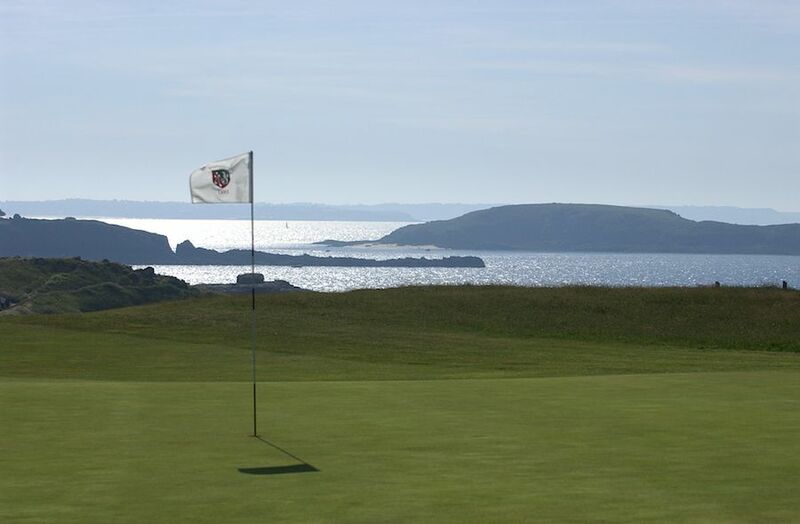 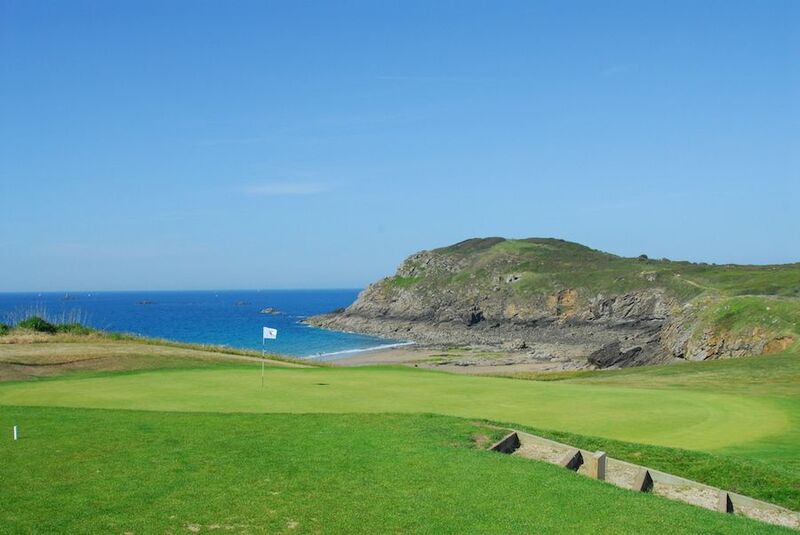 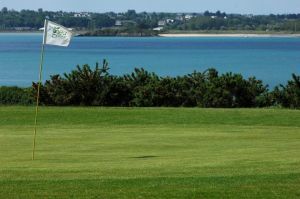 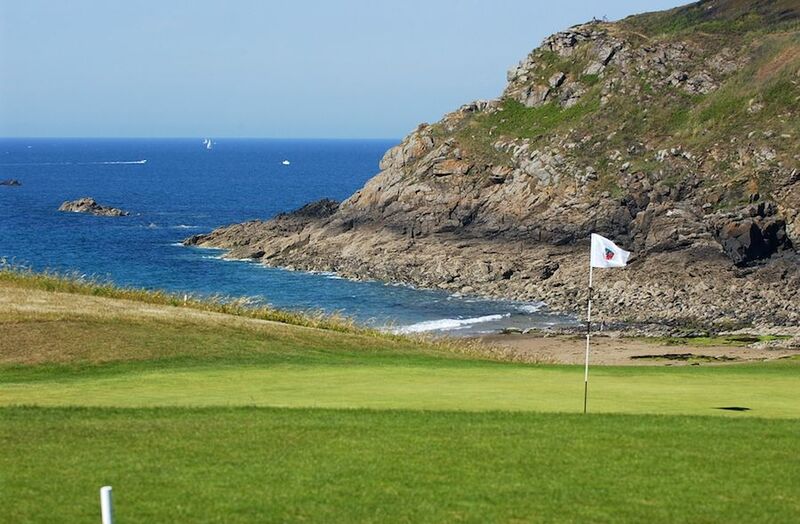 Dinard Golf is not yet in our pool of Golf Courses for orders.